Private Deep Water Boat Slip at prestigious Half Moon Bay Marina. Large enough for a 50 foot boat. 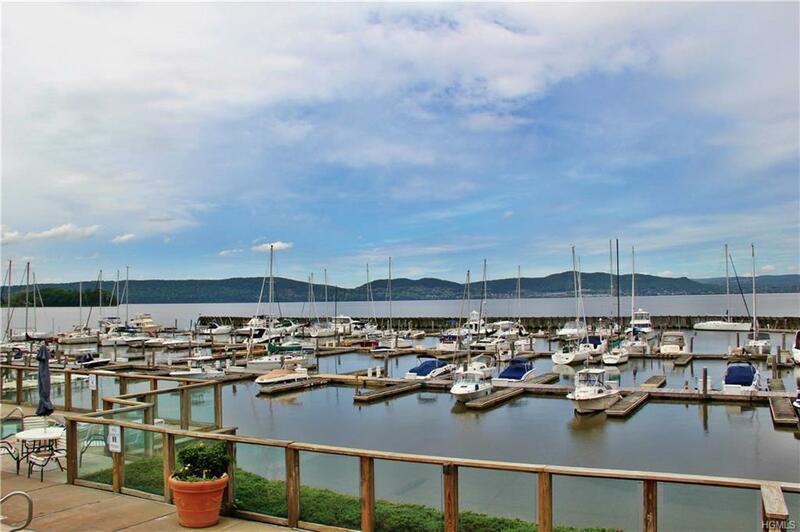 Spend summers boating on the historic Hudson River centrally located between New York City and Bear Mountain. Enjoy sweeping mountain views and magnificent sunsets. 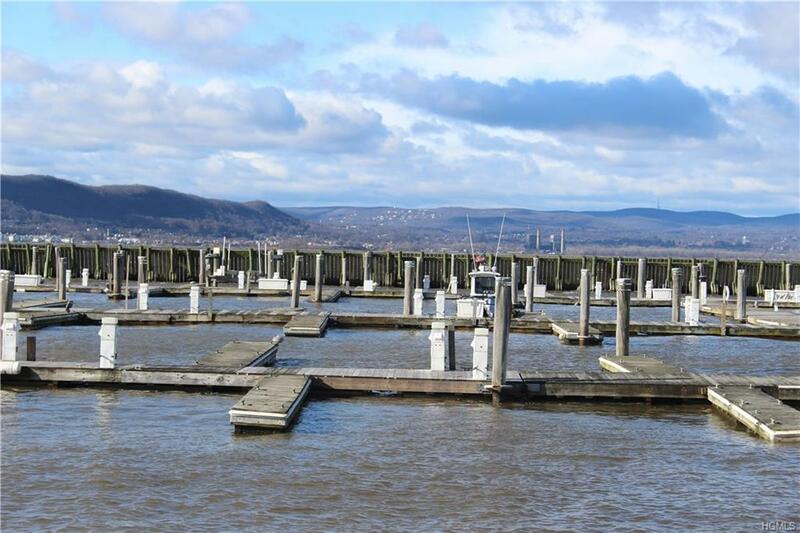 Walk along the river walk at adjacent Croton Point Park and Senasqua Park. Floating docks with deep water slips. 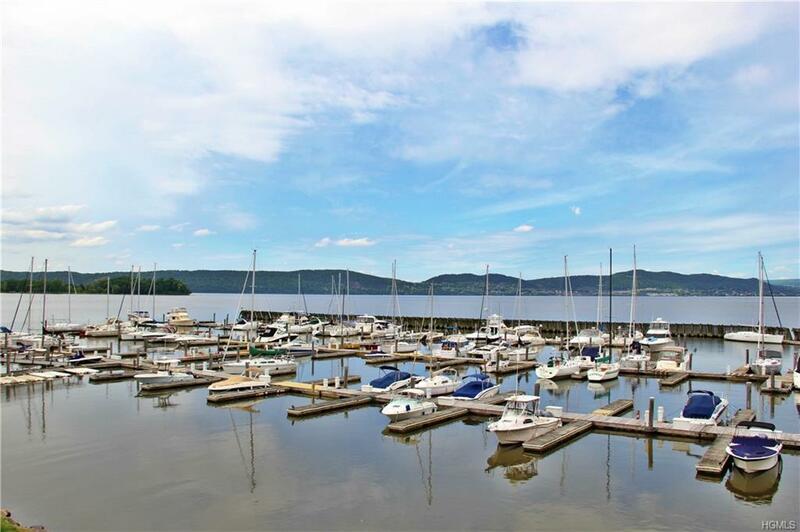 The marina offers 24 hour security, 100 foot wave wall, shore power, fresh water, lighted parking, restrooms, showers, and hookups for internet, phones, and cable TV. 110 and 220 volt dockside power. Extended season from March through November. 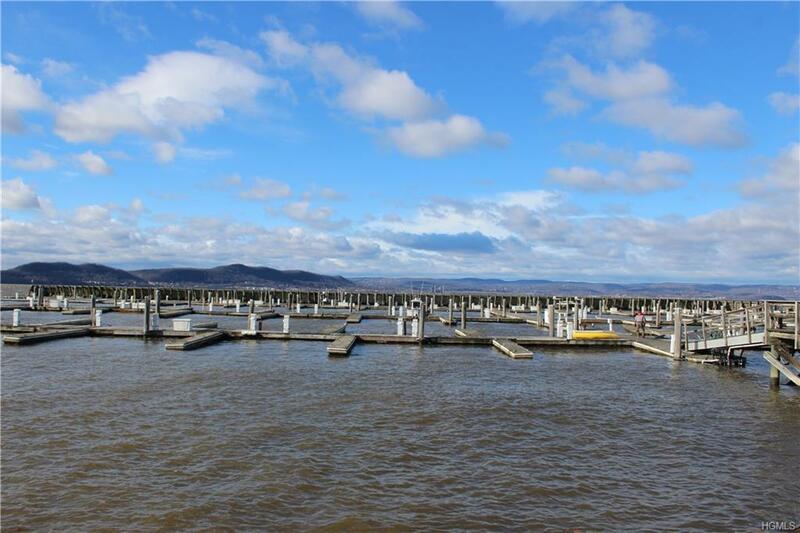 Annual marina fees of $1,200 (paid quarterly) and taxes of $138. Half Moon Bay clubhouse & pool available at an additional cost for owners only. Enjoy concerts, fireworks, and activities along the Hudson River. A short ride to several fine restaurants with boat docks along the river. Walk into Croton Village with fine restaurants, shops and activities. Listing courtesy of Maria Campanelli of Bhhs River Towns Real Estate.